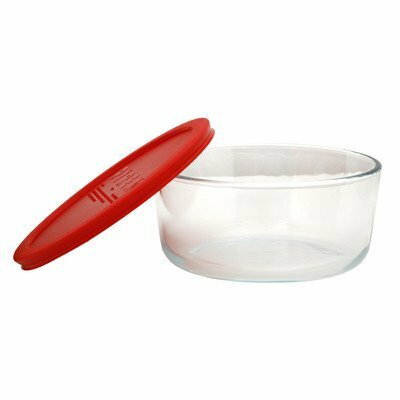 Ideal for refrigerator and freezer storage or taking food on the go. 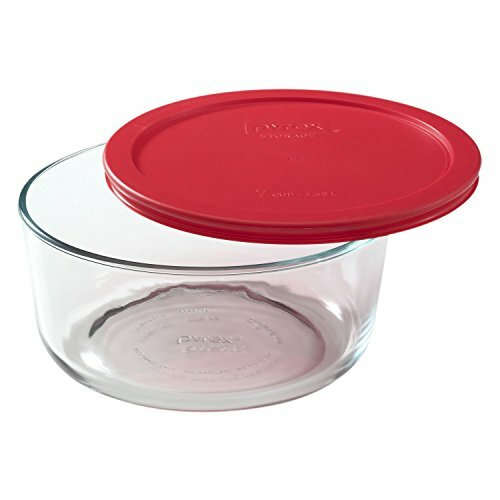 BPA free plastic lid is dishwasher safe (top rack only). Nest and stack for easy storage when not in use. Non-porous glass won't absorb stains or odors. 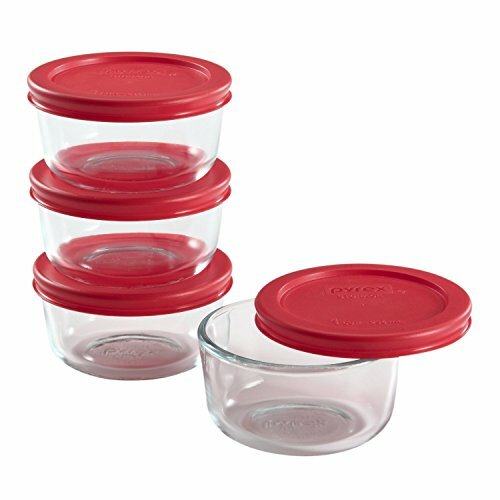 Glass is pre-heated oven, microwave, fridge and freezer safe, and dishwasher safe.